Scroll through the videos to see Star performing live at several events throughout the year. 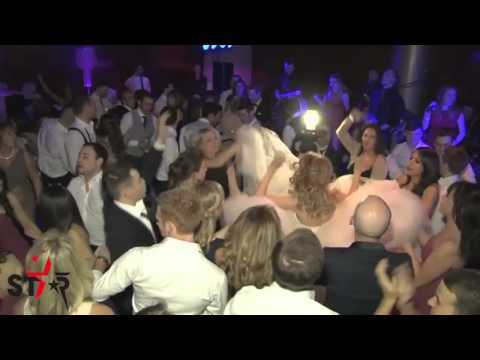 Star specialise in providing top quality entertainment for Corporate events, Weddings and Parties around the world. The band pride themselves on providing a 100% live performance without backing tracks or audio enhancements, what you see is what you're hearing and the audio attached to the videos is 100% live. "We've seen the band 8 years in a row and they just keep getting better and better! You always have people up dancing all night and it seems we never let you go home on time. 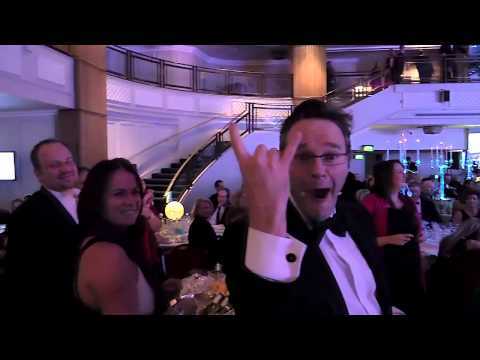 Thank you for another amazing night at the Business Travel Awards, it wouldn't be the same without you." 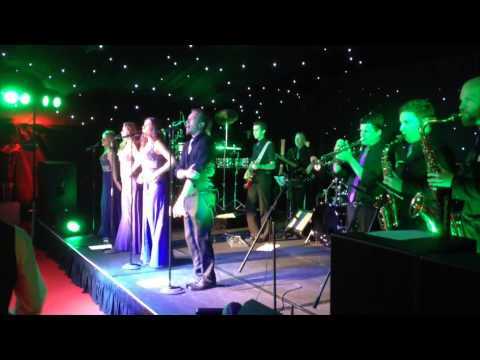 Star offer a range of line ups from 6 piece bands through to the full 15 piece Showband including extra vocalists, saxophonists and percussionists. If you want to know more about the band's flexible line ups and production packages please contact us. All of the recordings you hear on this playlist are live from our events. The band is known for it's perfect on stage sound and flawless performance. The vocalists are some of the UK's top performers from around the country and ability to interact with the crowd ensures the dance floor is always the place to be!